Benjamin Herman was on day release from jail when he killed three people. 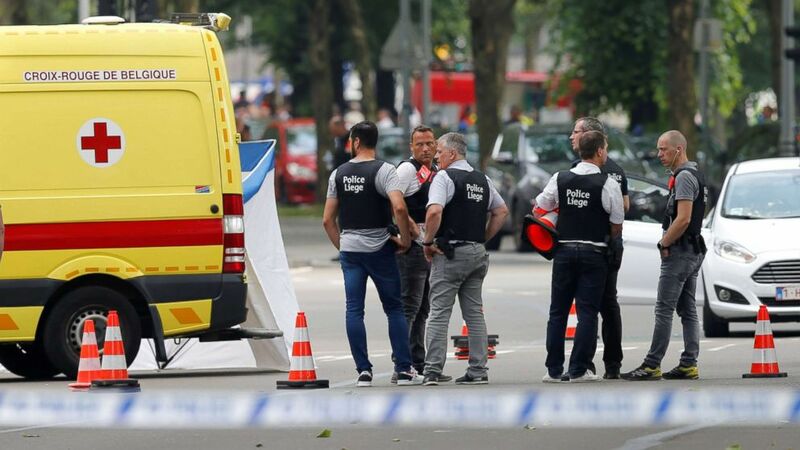 The man who killed two policewomen and a civilian in the Belgian city of Liege Tuesday morning is now believed to have killed a man the night before, authorities said. Benjamin Herman, 31, was on day leave from jail when he allegedly killed the man, whom he had met in jail, Belgium Interior Minister Jan Jambon said today. That suspected killing is the subject of a separate investigation to the attack Tuesday. (Francois Lenoir/Reuters) Police officers are seen on the scene of a shooting in Liege, Belgium, May 29, 2018. Herman served time for petty crimes but authorities said he may have been radicalized while in jail and was reportedly in touch with people who were radicalized in recent years. It is a traditional phrase of religious worship but has also been adopted as a battle cry by Islamic militants. 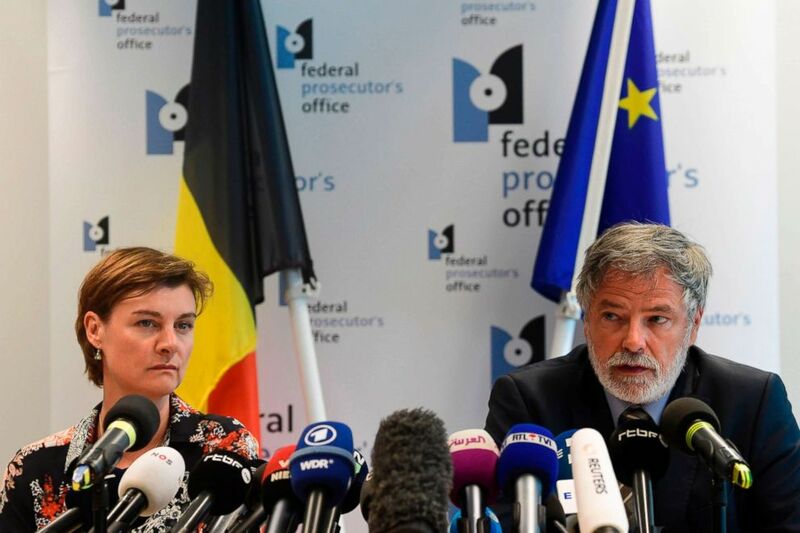 (Laurie Dieffembacq/AFP/Getty Images) Belgian Federal magistrates Wenke Roggen (L) and Eric Van der Sypt (R) speak during a press conference on May 29's shooting in Liege, in Brussels, May 30, 2018. Herman had permission to leave the jail Monday but was due to return Tuesday evening, prosecutor Eric Van Der Sypt said. He added that Herman was a Belgian national, and had been well known to the police since he was a minor, having already served jail time for theft, violence, drug abuse and insubordination. During Tuesday’s attack in the city of Liege, Herman stabbed two policewomen, both of them mothers, near a café, according to authorities. He then seized a firearm from one of the policewomen and shot them both dead, as well as a passenger in a nearby car who died from his injuries. 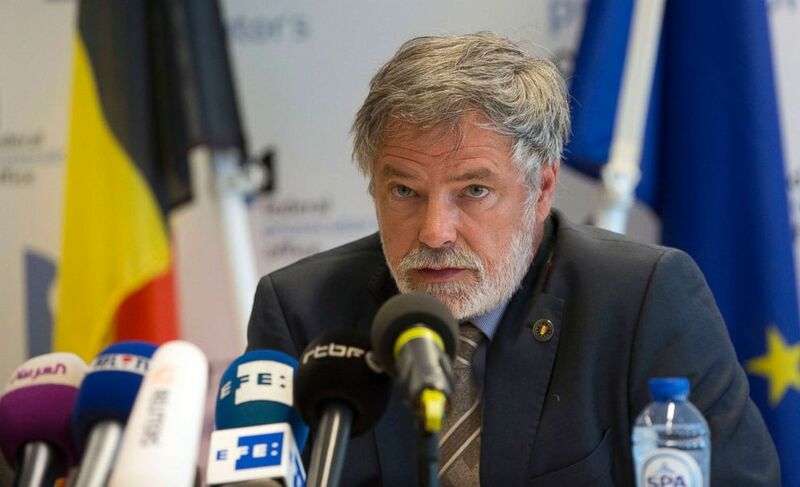 (Virginia Mayo/AP) Belgian Federal Prosecutor Eric Van Der Sypt speaks during a media conference in Brussels, May 30, 2018. Herman next moved on to a school, taking a cleaner hostage, authorities said. When armed police arrived at the scene, Herman opened fire, injuring several officers, before he was shot dead by police. Video captured by bystanders showed crowds running in panic in the area, and the sound of gunshots ringing out across the open area of the Boulevard d’Avroy. 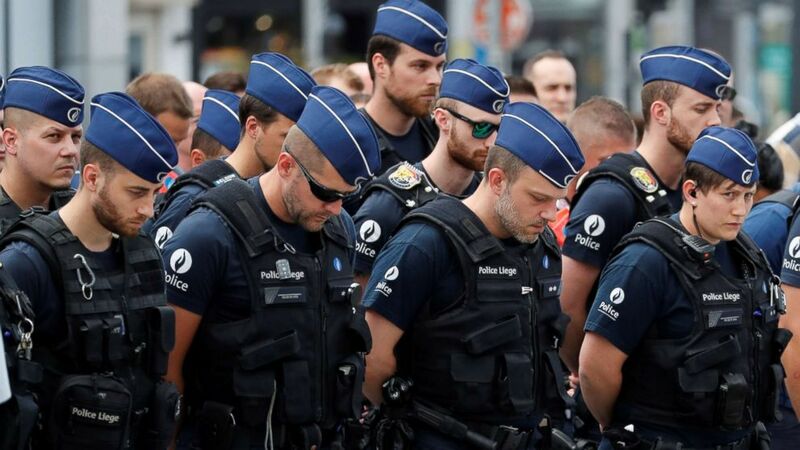 (Yves Herman/Reuters) Policemen gather as they prepare to observe a minute of silence in Liege, Belgium May 30, 2018. Tuesday's victims included the two officers who were members of the police force in Liege. One of the policewomen is survived by 13-year-old twins whose father dead previously. The third victim was a 22-year-old student who was due to graduate as a teacher. The Belgian Federal Public Prosecutor's Office expressed condolences to the victims and their families and colleagues. A moment of silence was held today in the city center to pay tribute to the victims. The Liege Police Force paid tribute to its colleagues who died in the attack. Belgium has been on high alert since 2016 when coordinated attacks by ISIS-inspired terrorists killed more than 30 people. The threat level has not been raised further as a result of Tuesday’s attack. 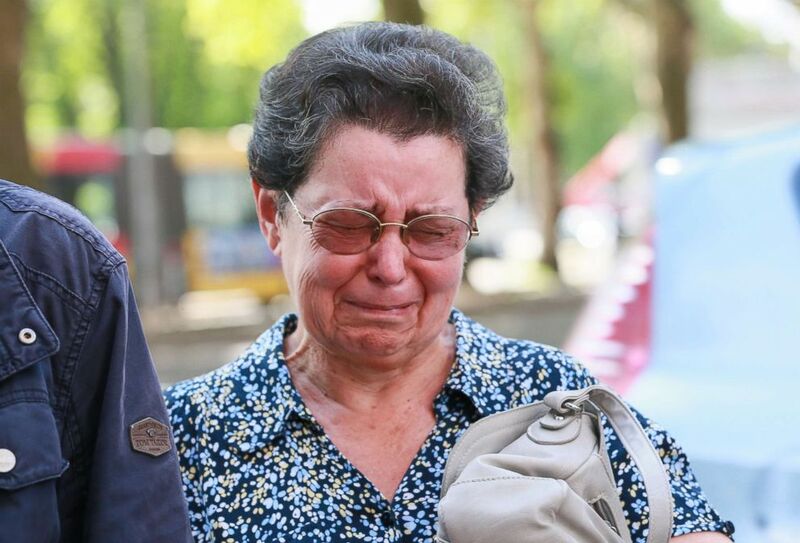 (Stephanie Lecoq/EPA/Rex/Shutterstock) Mother of the police officer Soraya who was shot during the attack, Bernadette Hennart reacts as she pays tribute to her daughter in front of the Cafe 'Les Augustins, in Liege, Belgium, May 30, 2018.